Isaiah Brown could be the first player of the modern youth football era to have a fee decided by tribunal. 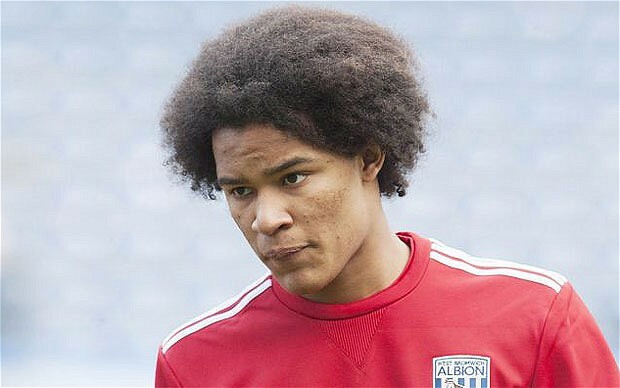 Chelsea and West Bromwich Albion could be the first two teams to face a tribunal since the overhaul of the youth system in England over the transfer fee of teenager Isaiah Brown. The Baggies have repeatedly rejected bids from Chelsea over the past six months claiming that they are not adequate compensation for the 16-year-old. Goal.com reports that Chelsea want to pay around £300,000 but West Brom want closer to the £1 million mark. This would be the first tribunal case since the Elite Player Performance Plan came into place. Fees were capped at £209,000 for academy players who transfer clubs but that compensation system is not applicable in this case. Brown had reportedly agreed a scholarship in principle and signed a pre-contract agreement but he moved to Chelsea when his student deal expired. Premier League rules say that when under a pre-contract agreement, players wishing to move between clubs at the age groups of under 14 to 16, the compensation system doesn’t apply. Clubs have to agree transfer fees before or after a transfer has taken place. West Brom were powerless to stop the move and Brown joined Chelsea on their pre-season tour of America as a first-year scholar.